Anyone with a keen interest in what cars are likely to fetch at auction knows that the car’s model, condition and mileage are but part of the consideration. A major factor also is the car’s story, and if it has some celebrity stardust sprinkled upon it then that can immediately multiply what it’s set to go for. 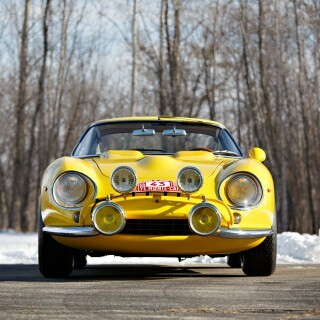 The London Classic Car Show auction, partnered with Coys and which takes place on February 17 at ExCel London in the city’s Docklands area, has taken heed of this it seems. 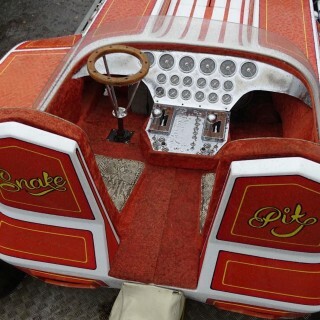 As it includes plenty such examples of machines going under the hammer linked with noteworthy names. 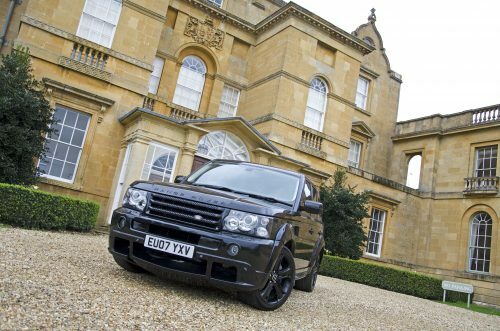 Leading the way is a 2007 Range Rover Sport that once belonged to soccer superstar David Beckham. 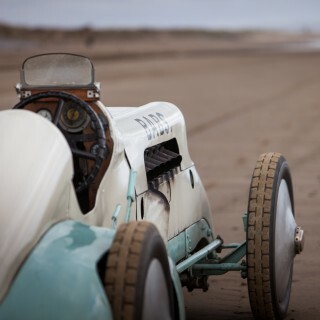 The car is very much a one-off as it was created specially by Khan Design; designed and upgraded at a cost of £100,000 including a monstrous 4.2-liter supercharged V8 petrol engine. 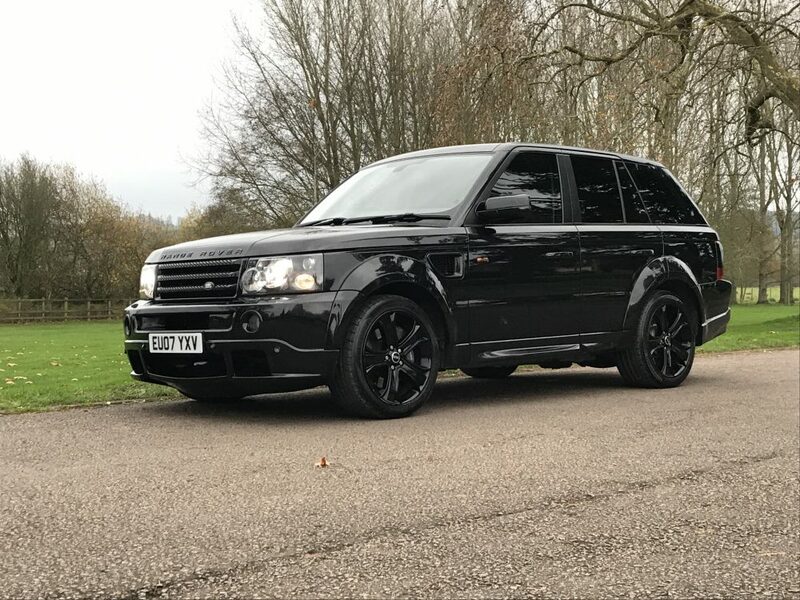 It also has an interior specified by the Beckhams to include hand-stitched quilted leather seats, a bespoke sound system and twin rear screens. The car even has a plaque stating ‘Designed by David Beckham’. 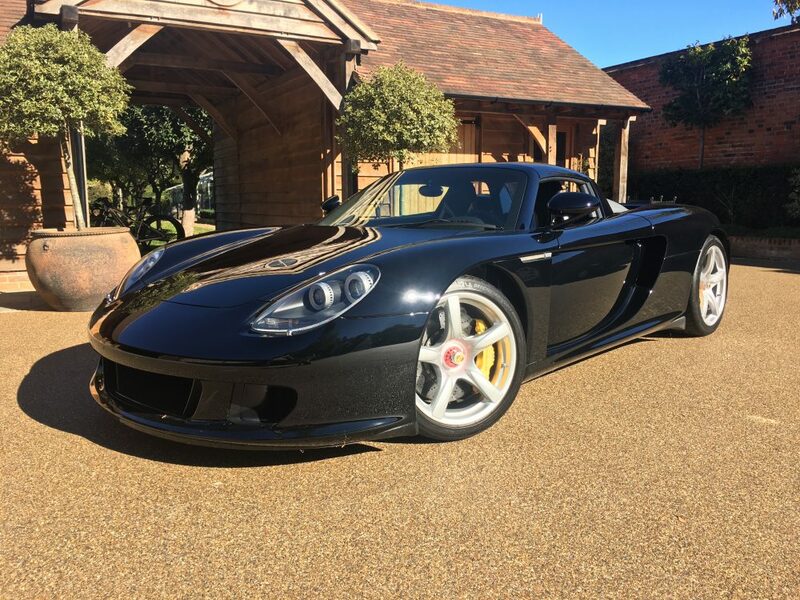 The not-ever-so-tasteful machine is expected to go for between £30,000 and £35,000. There also is a Mk IV Mini 1000 that belonged to the late singer and TV personality Cilla Black. It was bought for her in 1977 by her husband and manager Bobby Willis, who had taken over looking after Black’s career following her and the Beatles’ manager Brian Epstein’s death in 1967. The Mini he bought was not only brand new but extensively upgraded by Wood & Pickett on Abbey Road, near the famous recording studios. 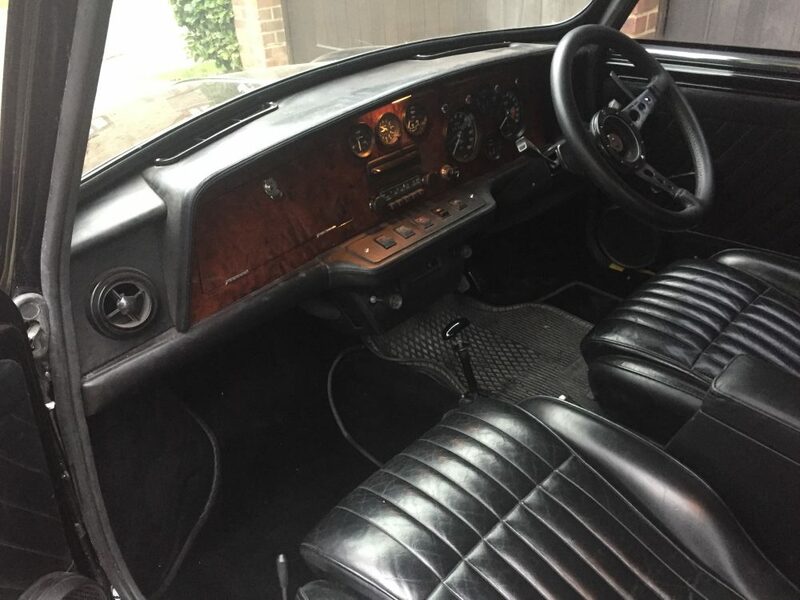 The upgrades included solid black paintwork, extended wheel arches, Margrave leather interior and a walnut dashboard. 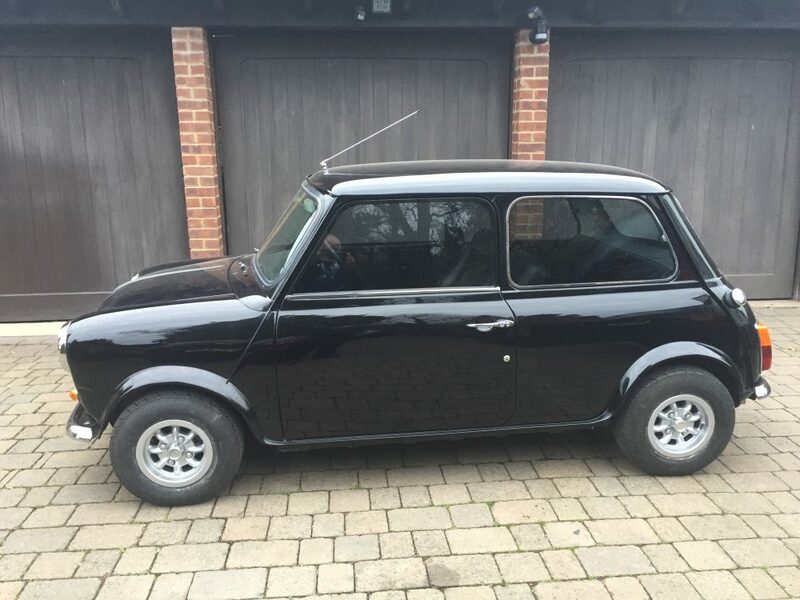 Adding to the allure this car has been recently restored and 2019 of course is the Mini’s 60th anniversary year. 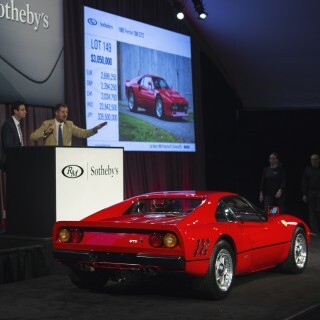 The car is estimated to sell for between £30,000 and £40,000. Or if you prefer the pomp of 10 Downing Street then you can bid for the ministry vehicle used by 1960s and ‘70s UK Prime Minister Harold Wilson. It is a Vanden Plas Princess R that was registered in late 1967. 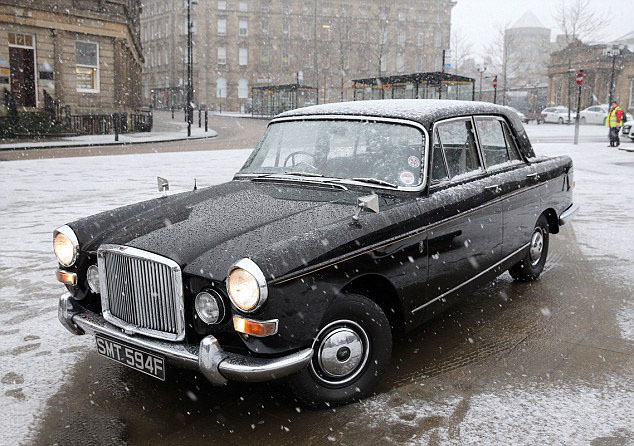 It has a mere 8500 miles on the clock and this piece of political history could be yours for between £15,000 and £20,000. 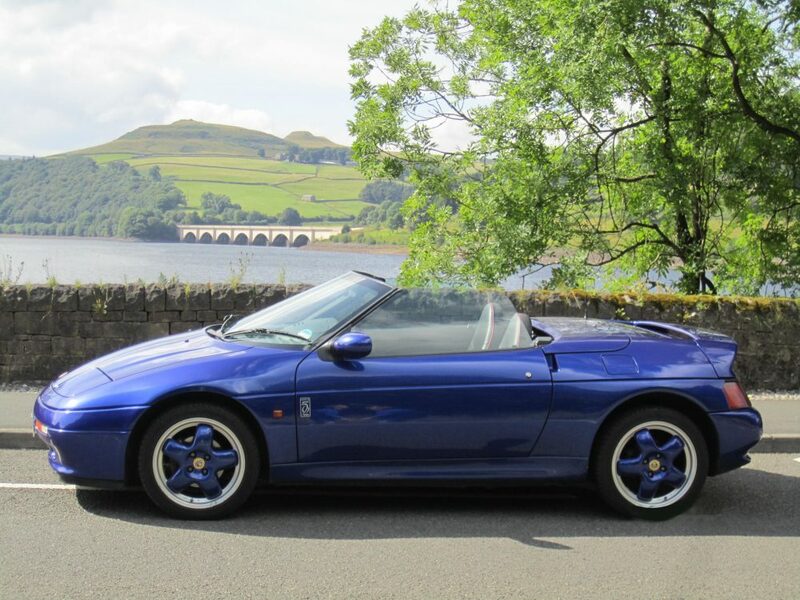 There’s also a touch of royal pomp at the auction as a 1995 Lotus Elan is also going under the hammer, that was–celebrating the 50,000th Lotus factory car produced–donated to The Prince’s Trust and accepted on its behalf of by HRH Prince Charles. 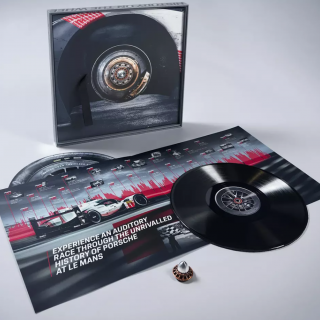 It then was entered into a lottery-style competition, raising over £85,000 for the charity. 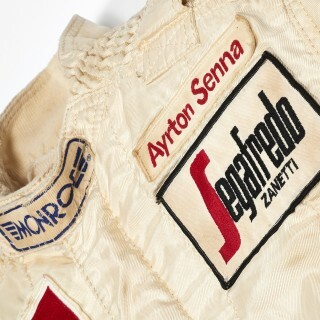 Yet the auction isn’t all about celebrity owners, and it has also several examples where the car firmly is the star. 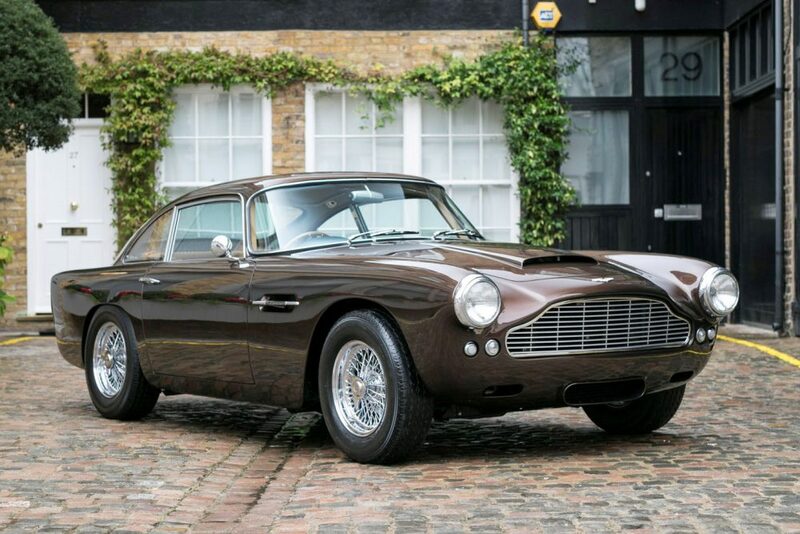 Among these there is a fabulous 2005 Porsche Carrera GT supercar expected to go for between £650,000 and £750,000 as well as a concourse-ready and comprehensively-restored 1962 Aston Martin DB4 anticipated to fetch £400,000 to £450,000.